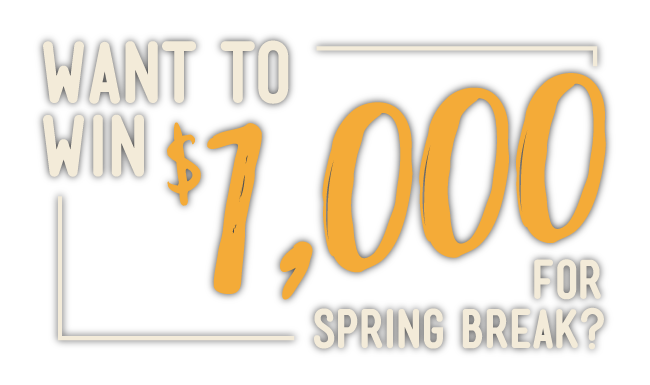 We’re giving away $1,000 for spring break — and it could be yours! Between now and February 28, complete any (or all) of the following actions and be entered to win BIG! Check out our other specials! *Certain restrictions apply. See office for details. 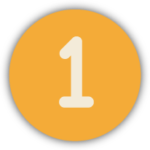 Remember, each action gets you more entries to win our $1,000 grand prize giveaway, so don’t miss out! Fill out the form below today to schedule a tour and get started! View More Baton Rouge Properties at StudentLivingBatonRouge.com. View Sitemap.